According to the Mirror, Arsenal are showing a keen interest in signing Ajax centre-back Matthijs De Ligt but will face competition from Tottenham for the £50m-rated star. Arsene Wenger is under pressure to revamp his squad this summer following a poor Premier League campaign and a new centre-back is a top priority. 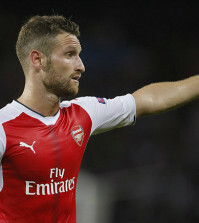 Per Mertesacker will retire in June while Laurent Koscielny is hampered by a long-term Achilles problem so we need to bring in a top class central defender this summer. A number of players have been linked in the media recently but the Mirror claim that Arsenal scouts have identified De Ligt as a target after being impressed by his potential this season. The 18-year-old progressed through the youth system at Ajax and was named their youngest every captain in January having broken in to the first team set-up. De Ligt has played in virtually every game so far this campaign for Ajax and is also now a regular with his country having earned 5 caps for the senior Dutch team. 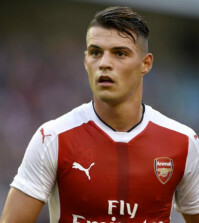 The Mirror claim that Arsenal are showing a keen interest in signing the 6ft 2in star and we stepped up our pursuit by sending scouts to watch him in action during Holland’s recent friendly with England. However, we aren’t the only club in the running as the newspaper says Tottenham have now joined the chase while Barcelona have also been following De Ligt’s progress this season. Not only that, but the report suggests that Ajax are demanding around £50m for the player this summer so we’d have to go close to our club record transfer fee to land the young centre-back. 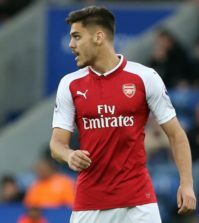 We’ve loosened the purse strings recently with the signings of Alexandre Lacazette and Pierre-Emerick Aubameyang but I’m not convinced Arsenal will be prepared to pay that kind of money for a teenage defender who’s only had one good season in Holland. 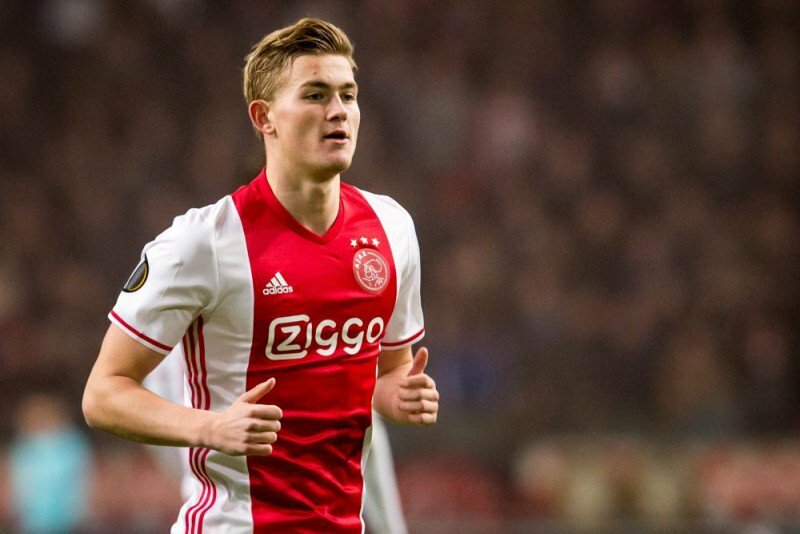 If we could get him for under £30m then he’d probably be an excellent long-term investment but the chances are some super-rich club will throw money at Ajax so I think it will be difficult for us to land De Ligt this summer.